We understand how important it is to use a reputable locksmith. That is why we are honored by the high recommendations and reviews that our customers give us. You don't have to take our word for it. Feel free to read below some locksmith reviews of our services from our customers. And if you are looking for a local locksmith, contact us today! Over the years our real estate company has used K & L Locksmith and we have always been pleased. They are very professional always on time and do quality work. If you are looking for a locksmith I would highly recommend them. We have been using K and L Locksmith Services for the last 10 years and have always found them to be prompt, reliable and effecient. I refer them to all my clients and other Real Estate Agents in the Collierville Area. I will continue to use them for all my locksmith needs. A lock is the best thing in the world until you can’t get it unlocked or you lose the only key that works! Luckily, I have Pat Naylor with K&L Locksmith to get me out of a jam. I have used Pat for over 10 years and trust him to do a quality job at a reasonable price. I recommend his services to anyone who needs a locksmith that stands behind every job. Our firm has utilized the services of K & L Locksmith for over ten years. They are simply the easiest to contact and the appointments are always kept as scheduled. Very fast, efficient and reliable. I recommend their services for my clients when they are in need of a locksmith. K&L Lock Smith has always given us great service, on time, with a smile. I would recommend K&L to anyone who needed locksmith service. 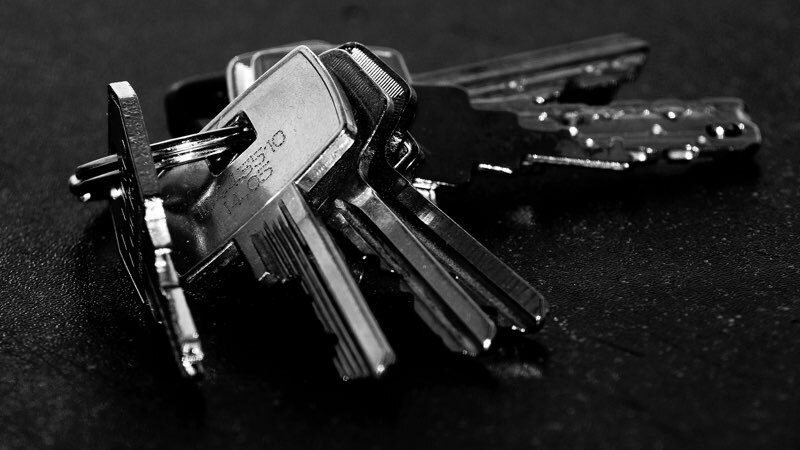 Since 2005, K& L Locksmith has been our "go to" company whenever we've had lock and key issues. We continue to call on Pat Naylor at K & L Locksmith because he is prompt and dependable. He stands behind his work, and goes beyond the norm to make sure he has corrected problems we may have with our doors and locks. We know we can count on quality work when we call him. I trust K&L Locksmith. Pat has always delivered timely, high-quality service. Anytime I need a locksmith at my O'Charley's, I will call K&L because I know Pat cares about his customers. I have been in Collierville for 24 years and have used K & L Locksmith for 20 of them. They are very efficient and cost effective. Doing it right the first time will save you money. Thanks for all you have done, and will do for me in the future. Dr. Glen R. Burford, D.C.